Bringing the images from our showcase to life…this is a great video by Mario Scalzo. 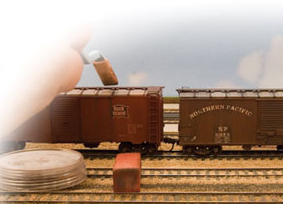 Great article by Tony Koester in Model Railroader magazine (11/13). 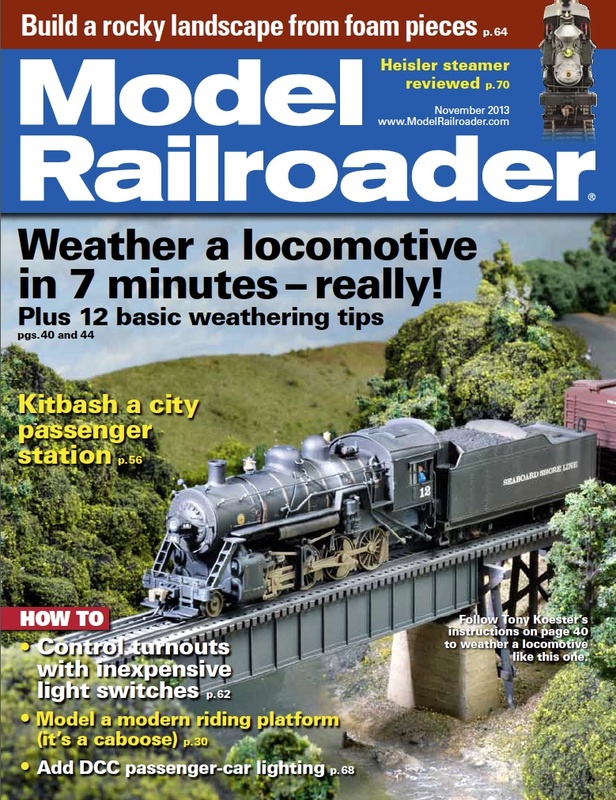 How to weather locomotives in 7 minutes (yes, Tony timed it!) with PanPastel. It is available for download here, or click the image below.